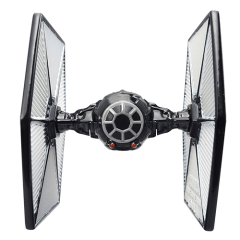 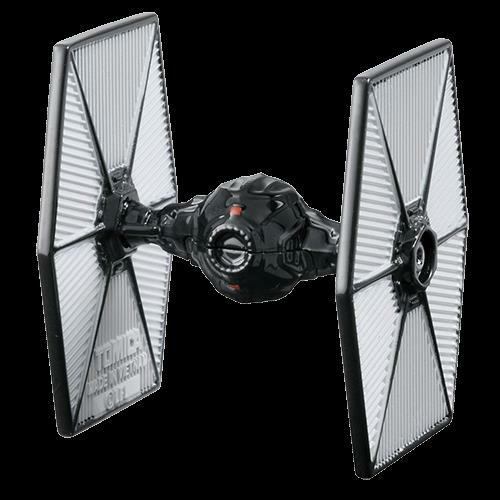 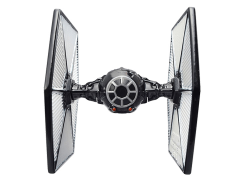 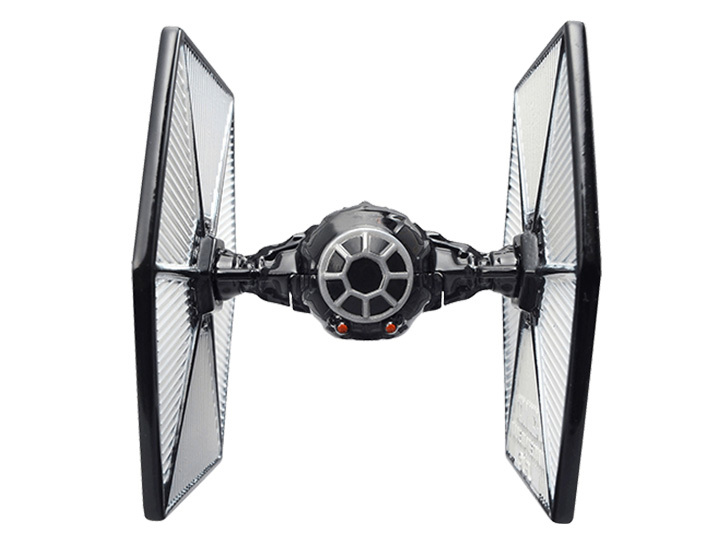 Takara Tomy comes out with a Star Wars TSW-09 First Order TIE Fighter model. 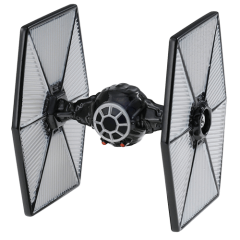 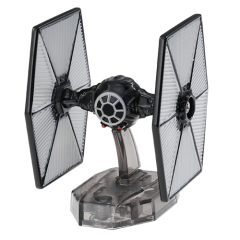 This small TIE Fighter 3" x 3" x 1.6" model from The Force Awakens is pefect for play or display, as it comes with a stand. 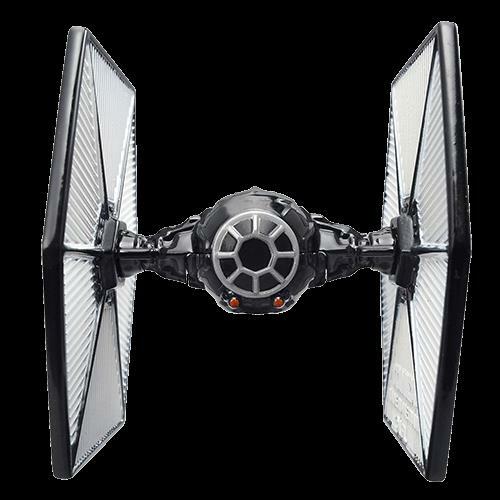 3" x 3" x 1.6"